Summer sun, orange rooftops, and the Mediterranean Sea. These are few of the many things you’ll enjoy when visiting Croatia. A vacation in one of the most popular and enchanting places in Eastern Europe has drawn many visitors. If it’s your turn for you and some loved ones to go explore Croatia’s history and the modern treasures it has to offer, make sure you travel in style. There are several ways to embark on this journey. Here are some ways you can seize the adventure in Croatia in a convenient and luxurious way. Having a comfortable place to say is a great priority when traveling, but rather than settling for a hotel, you can look into the beautiful array of villas available. Depending on your vacation plans, you can find villas on various islands and regions of Croatia, such as Brac Island, Vis Island, the Dubrovnik region, or you can pick somewhere near the Istria or Kvarner Gulf. You’ll have several options to choose from and be amazed by the amenities, like a pool for yourself or have the Meditteranean Sea in your back yard. If your whole family is looking for a place to say, there are family sized villas, extreme luxury holiday villas in Croatia but there are also villas for a couple who need a more intimate setting. Learning more about Croatia is one of the most mesmerizing history lessons ever. Looking into an escorted tour will allow you to enjoy various sites in Dubrovnik or you can enjoy the coastline of Hvar. If you’d rather be near the water without getting wet, you’re welcome to enjoy a private yacht that sails across the Mediterranean Sea. The gloriousness of sailing in the midst of the summer sun is it’s privacy, so you can have time to relax while being afloat. However, if you are itching to get in the water again, snorkeling is a must. Exploring Croatia will never be limited on land when there are many wonders under the sea. There are fantastic places to see and wonderful experiences for you to experience at in Croatia. There are ways you can wrap your trip into one whole package to make it easier for you and loved ones to enjoy the trip without trying to coordinate everything. Zicasso in one of the best sites to help you plan your trip and offers plenty of packages to choose from. 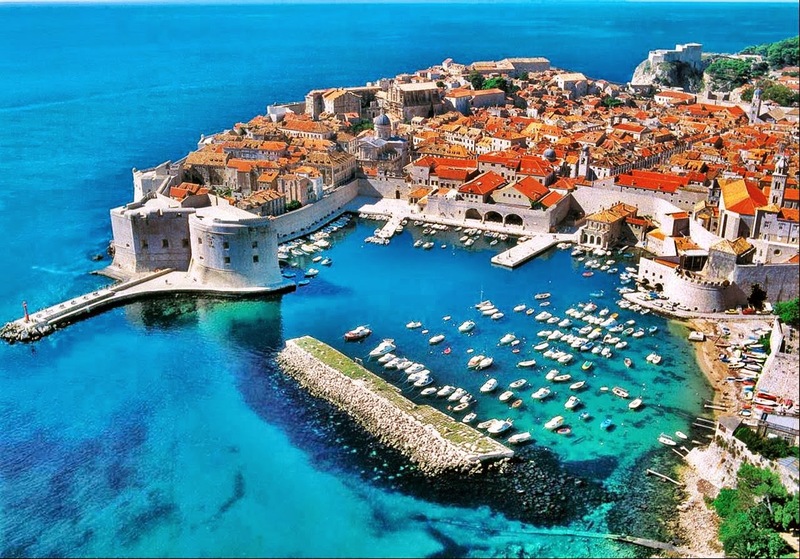 You can pick a package that allows you to have a private tour of Croatia with time to visit Italy and Slovenia or you can take a luxury anniversary vacation and enjoy time with a loved one. Every trip is planned for you and everything you need to know, from the itinerary to the weather, will be available for you. Croatia is a breathtaking country with so much to show you. Take the trip today without any stress to bother you and you will uncover some of the most hidden mysteries of this wonderland.